2 FREE Josh Groban Album Downloads! You are here: Home / FREEbies / 2 FREE Josh Groban Album Downloads! 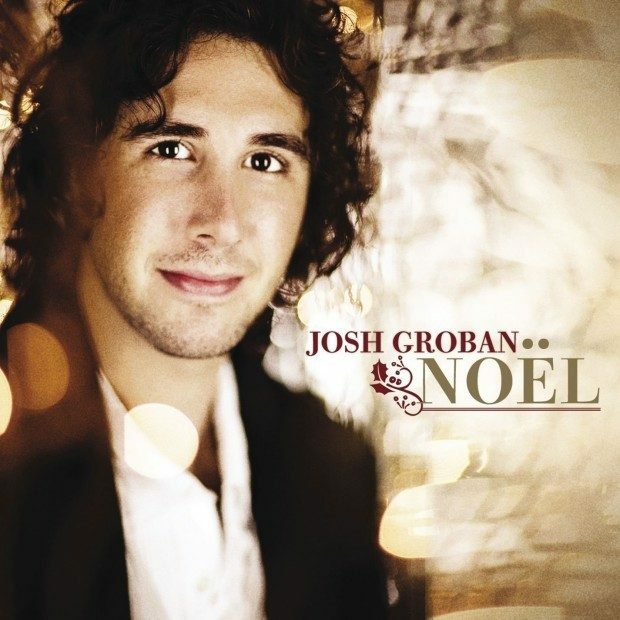 Head over to Google Play to get 2 FREE Josh Groban’s albums – Noel and Stages! Keep in mind that you may need to enter a valid credit card or PayPal account information to score these FREEbies, but you will not be charged anything since your order is FREE.